Hello everyone!! 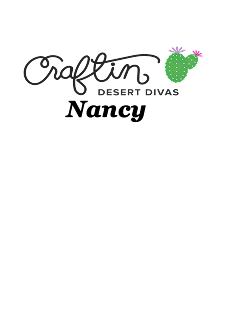 It's Nancy from the DT here to share a planner layout using the brand new Monster Carnival set from the Craftin' Desert Diva's June Release. I'm a huge fan of monsters, so when I saw this set I went crazy for it!! This is my favorite set from the release. However, it's really hard to make that statement as all the sets are amazing!! I thought, if monsters were going to a carnival, they would probably take some selfies or visit one of those old fashioned photo booths. I knew that I wanted the monsters to have a strip of photos to take home with them. But typical photo booth strips are a little plain, so I googled film strip clip art and picked an image that was more appealing. I printed out the image, then used it as a template for my photo strip. I traced the outline of the photo strip onto black card stock in two sizes. I wasn't sure which size I would end up using. Then, using a craft knife, I cut out the picture portions of the template. Now I had a template for my photos. I traced the inside of the photo template onto sticker paper to give myself a frame to work within. I knew that I wanted each photo to contain multiple images to create a scene, so I first stamped all my monsters and set pieces onto sticky notes. I cut out all the images and set them aside. Then I masked around each of the photo frames. I placed the stamps in the frames before inking them to get an idea of what I wanted. Once I was happy, I did all the actual stamping. When finished, I removed the masks and began to color. I wanted everything to have a vintage feel, so I kept the colors in shades of black and gray. I followed similar steps on the other side, but I didn't need a template to create the polaroid photos. I used washi tape in silver, black, and white to keep with the theme and accented with black and gray planner stickers. Now remember, I said I had made the film template in two different sizes. As I wasn't sure which size I would end up using, I stamped and colored images for it as well. When the layout was complete, I couldn't bear to get rid of the smaller film strip that I hadn't used. I finally decided it would make a great shaker bookmark. I used my fuse tool and a sheet protector to create the pocket for my shaker. I filled the shaker with silver, gold, and iridescent star glitter. I then carefully sealed the top, and the shaker was complete. The support strip for the bookmark was a bit trickier. Because of the awkward shape of the shaker, if the support was set in straight, the book mark would be crooked. I ended up putting the support at an angle so that when the bookmark is attached to the planner it would sit straight. I then used the cover of my planner as a guide to punch the holes in the support. I think the bookmark came out great!! And I didn't waste any of my pieces!! I hope you enjoyed my layout. This is a concept you could adapt for many others projects as well. Thanks for stopping by. 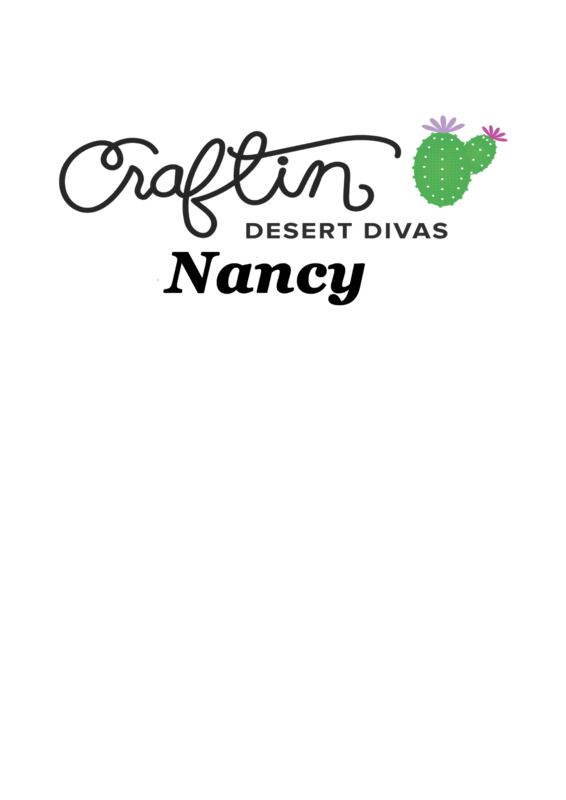 Please make sure you check out the Craftin Desert Divas Event Page on Facebook for more inspiration and amazing projects from the design team.